QSense Dfind is the reliable and easy-to-use analysis software from QSense. It helps you to quickly and simply extract the information you are looking for, such as mass, thickness, viscoelastic properties, and adsorption rates. 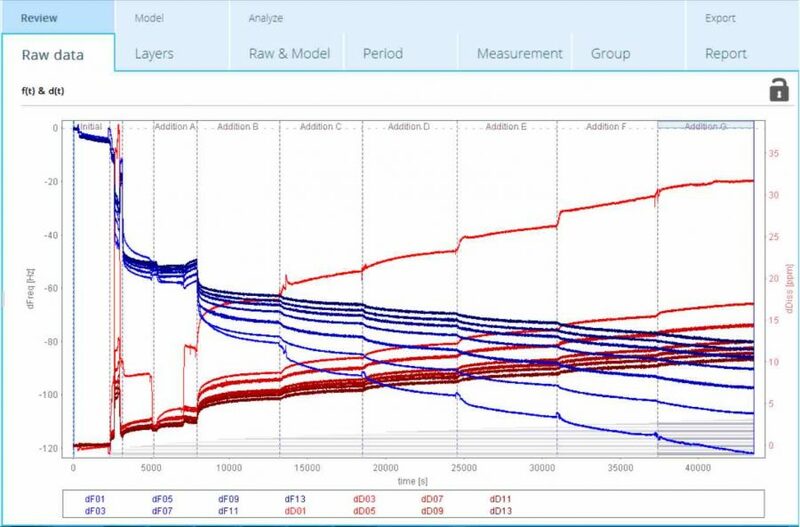 Q-SenseTM Dfind covers all aspects needed in an analysis program. It assists you all the way from your raw data reviewing, through the modelling, to the information extraction and the final report. The graphical and intuitive interface efficiently helps you quantify, compile and compare your data, from start to end. Q-SenseTM Dfind helps you unveil and extract all the relevant information content embedded in your data. 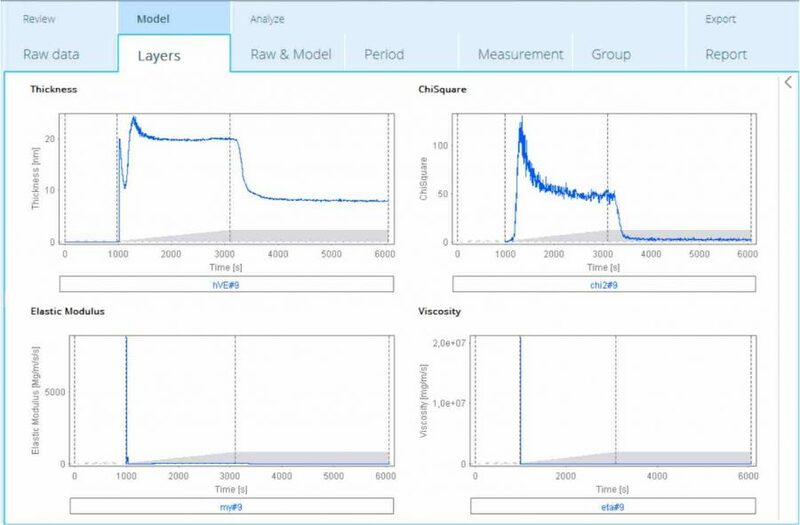 In addition to the software assisted modelling of mass and viscoelastic parameters, Q-SenseTM Dfind supports a range of qualitative and quantitative analysis methods. Equipped with a powerful analysis engine, Q-SenseTM Dfind enables fast and efficient analysis of multiple data sets in one go. 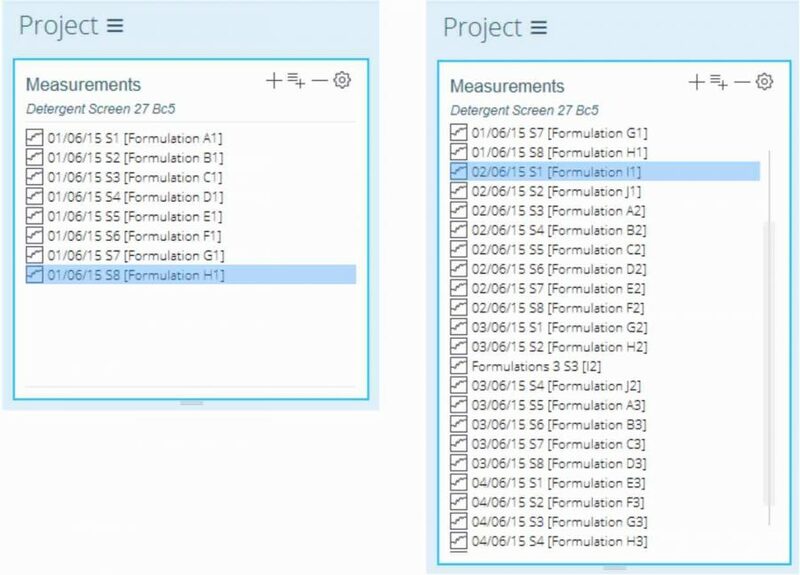 Save time and review, model and analyze multiple data sets simultaneously. Organize projects and share your favorite templates with colleagues, keep track of important experiments and tools.